Your tour will begin with a pick up at your hotel in Guatemala City. We will take road to The Western Highlands region, home to quaint and colorful mountain villages, highland lakes, pine forests, and the majority of Guatemala’s indigenous people. 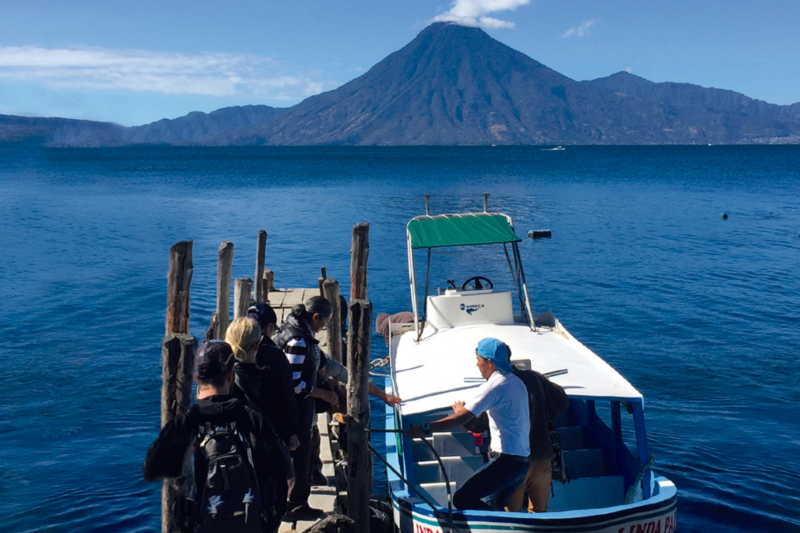 This is the region most travelers familiar with Guatemala think about when daydreaming of a trip to this beautiful country.